I get so much inspiration from my lovely kids. They are such a joy to be around. This is my little princess. Again I have lots to work on but I’m getting there! I think I have the proportions right, I just need to refine my skills using graphite. It’s a little clumsy. 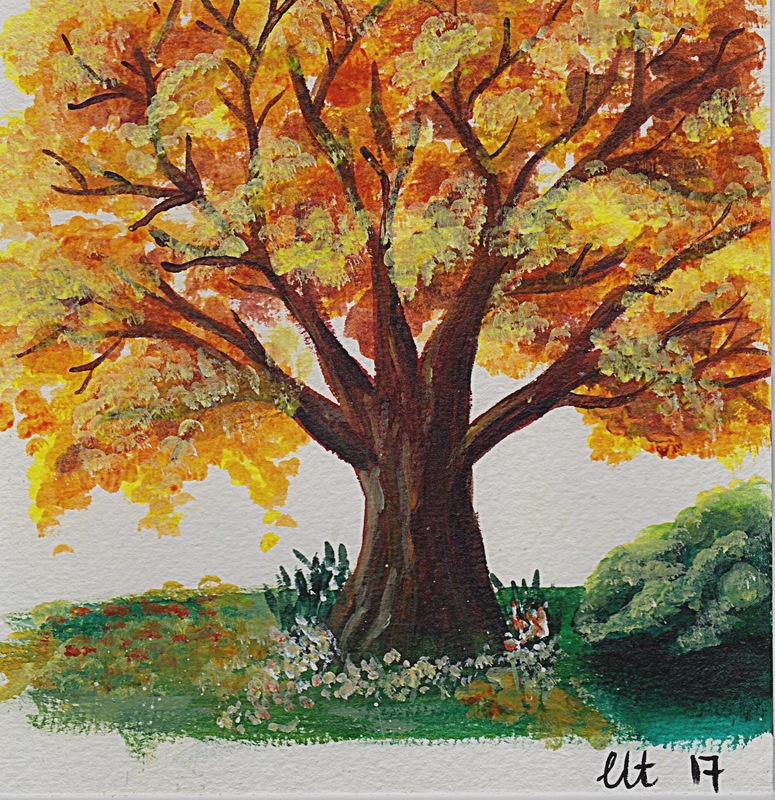 The below painting is an autumn tree that I painted a little while ago. I love autumn, it’s my favourite season. This painting and many more are available in my Etsy Store. Next Next post: Competition time! Win a free Print!